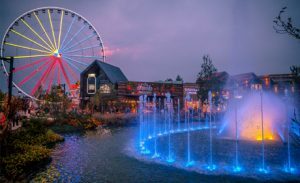 7 Free Activities & Things to do in Pigeon Forge, Tennessee! This is a place where you could have fun while saving some money, since the entry is totally free. You could watch the Island Show Fountains along with your family and friends. Moreover, there are always plenty of live entertainments outside of the Ole Smoky Moonshine Distillery. Explore the entire Island and have a wonderful evening there. 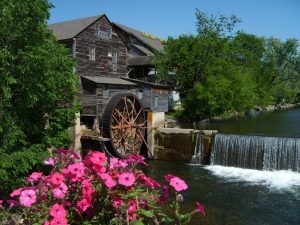 The Old Mill Square is located next to Patriot Park and the Pigeon Forge Trolley station. Right there you could explore the Old Mill and take a tour to learn about how it was built. 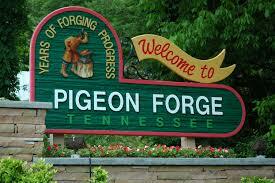 This is the only infrastructure around Pigeon Forge that is included on the National Register of Historic Places. For making the most of a beautiful day, you have to visit this National Park. 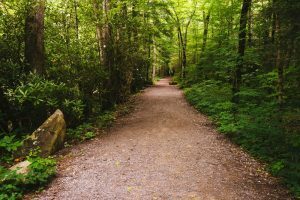 It has over 1,500 miles of trails and a variety of waterfalls that is worth to explore. Go with comfortable shoes. 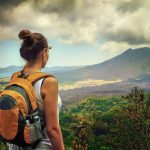 Remember there is going to be a lot of walking! 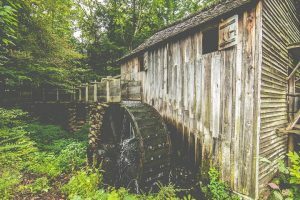 While driving through Cades Cove, you’ll find log houses, churches, barns and restored places from the eighteen and nineteen centuries. You will feel you are traveling back in time. 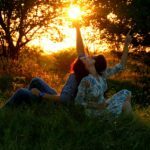 If you´ve ever wanted to experience that sensation this is your opportunity! 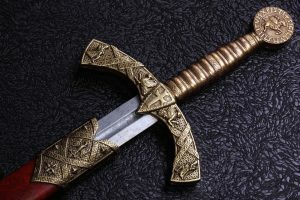 With a free entrance you could enjoy the largest knife show place around the world! Spend an evening watching an exposition of knives, lighters and hunting equipment. Besides that, they have a history section where relics of the Civil World are feature. If you are an animal lover, then you have to pay attention to this. 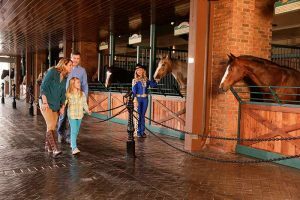 The staff allows people to visit and meet the horses every day in front of the theater. This is your opportunity to be friends with the big starts of the show! 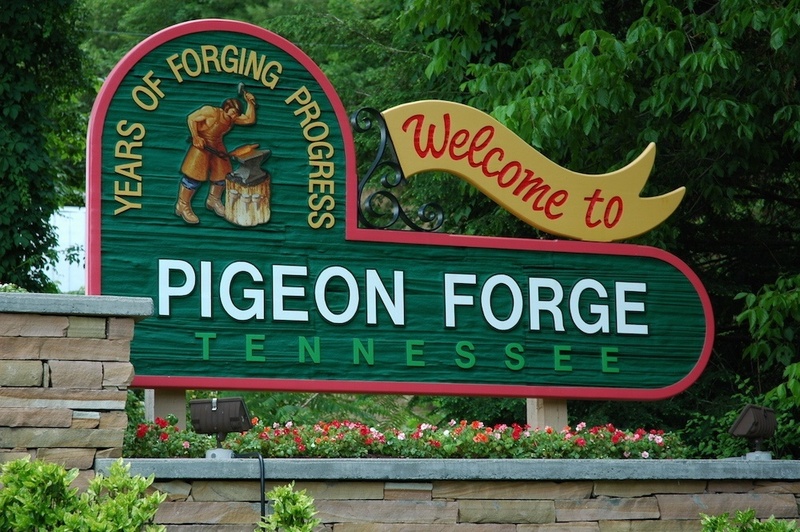 Around the year, there are many parades, festivals and events going on at Pigeon Forge, and yes, for free! We recommend you to check out the calendar of events during the year. Don’t miss out the Patriot Festival which runs every July 4th as well as the Welcome Home Dolly Parton Parade. Your children are going to be amazed!